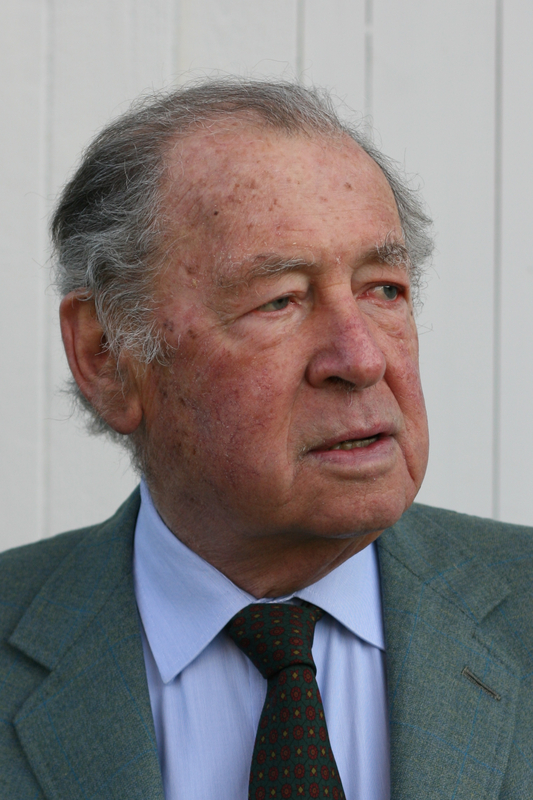 Anthony de Jasay is an independent economist and philosopher. Anthony de Jasay (his name was originally Jaszay) fled his native Hungary in 1948. He has lived in Austria, Australia and England and since 1962 in Paris and Normandy. For seven years he worked in Oxford and was a Research Fellow of Nuffield College. Mr. de Jasay is a pioneer thinker of modern liberalism. His work is distinguished by its originality and clarity. He is widely considered as one of the most important and leading social philosophers of our age. He writes in English. He has published half a dozen books on political philosophy, for instance The State (1988), Free Ride: A Study of the Public Goods Question (1990) and Justice and Its Surrounding (2002). Some of which have been translated into several languages (e.g. Liberalismus Neu Gefasst). Two new books of Mr. de Jasay, Economic Sense and Nonsense and Social Justice and the Indian Rope Trick will be published by Liberty Fund at the end of 2013. He has published numerous articles and columns, mainly in English but also in French and German. He also writes Reflections from Europe, a monthly column for The Library of Economics and Liberty.